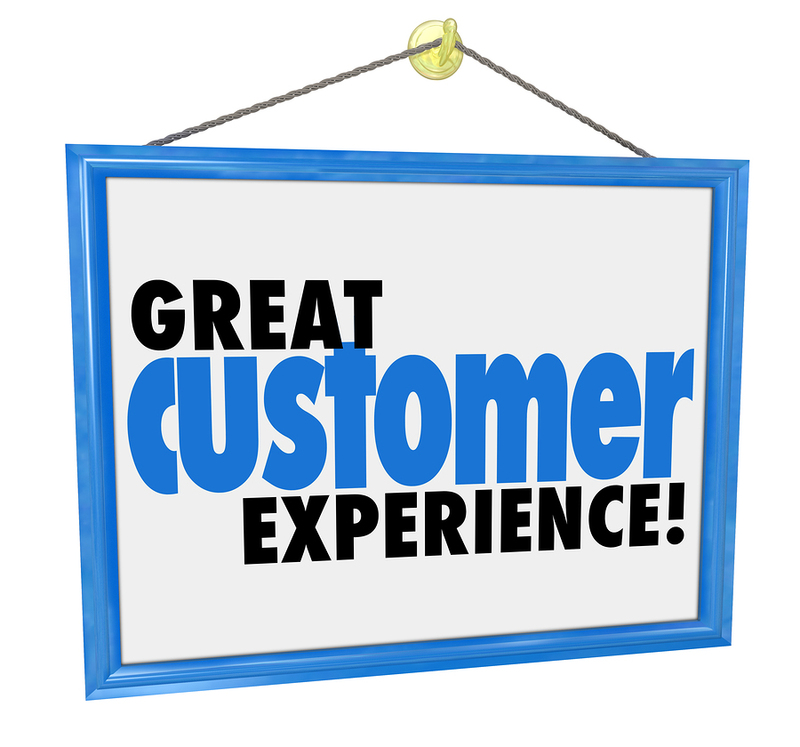 What you say to customers either drives them away or brings them back–with their friends. 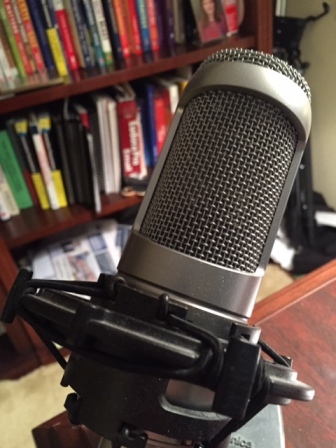 Have you been thinking about podcasting as a new way to spread your message? Just a few months ago, that was my situation. Yes, I had done podcasting before, but suddenly the potential seemed immeasurably greater, because I had become acquainted with Bob Neal. 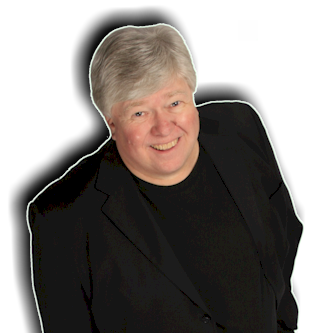 Bob has been an internationally known broadcaster for more than four decades. After we became acquainted through LinkedIn, we talked about our mutual commitment to professional communication. Also, we enjoyed talking about the keys to effective communication. Soon we decided we wanted to partner in producing a weekly podcast. 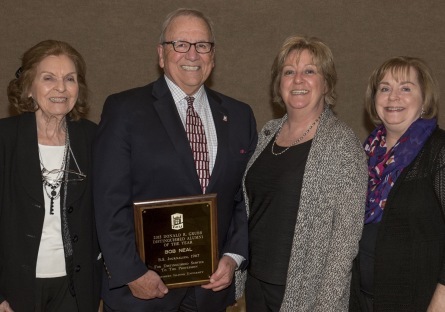 During our getting acquainted month, Bob traveled to his alma mater, Northern Illinois University, to accept the distinguished alumnus award in journalism. Here’s a photo of Bob after the ceremony. Now I have added a podcasting page to my Web site. There you’ll get more familiar with the purpose of the podcast Bob and I co-host weekly. Additionally, you can access my review of the book Mike recommended, and Bob and I found packed with good advice. I’m referring to Paul Colligan’s book, How to Podcast 2015.